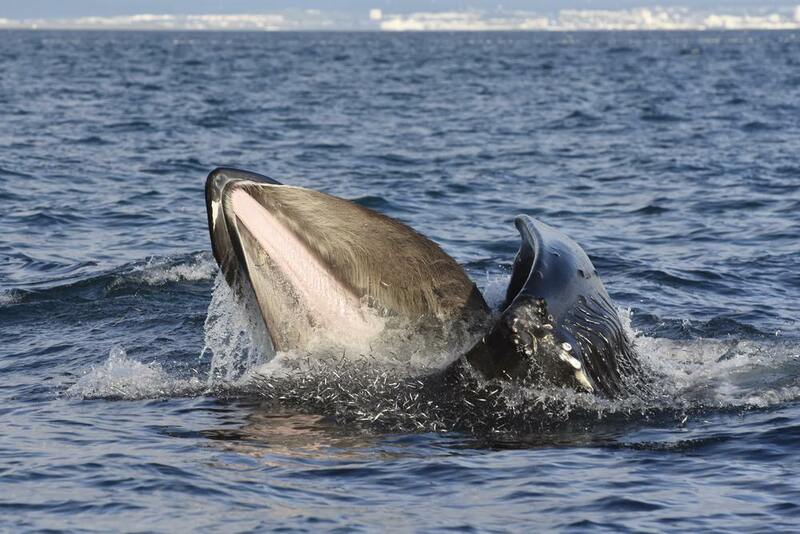 A great value, family friendly whale watching tour from down town Akureyri! 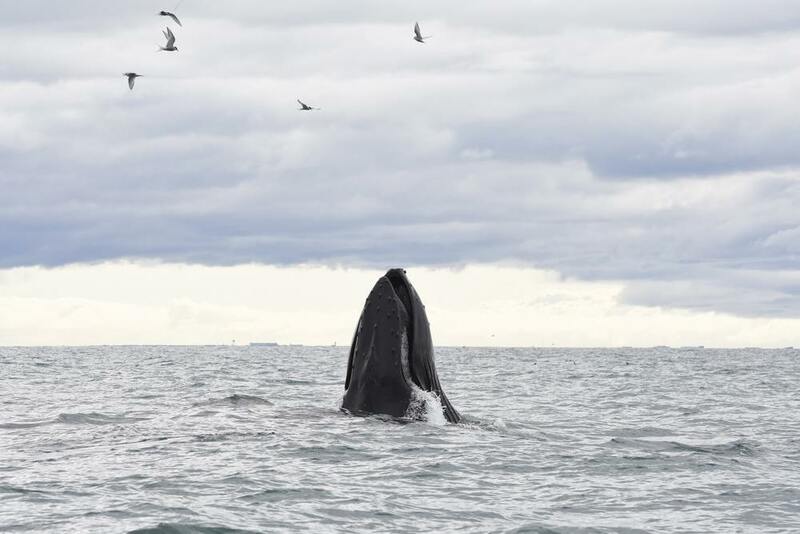 Here is your chance to see the wildlife in our waters, namely, the incredible Eyjafjord Humpbacks in their natural habitat. The warmth of the summer sun brings vibrant life and a plenitude of food to the fjord and following it, in a feeding frenzy, come the larger-than-life humpbacks. 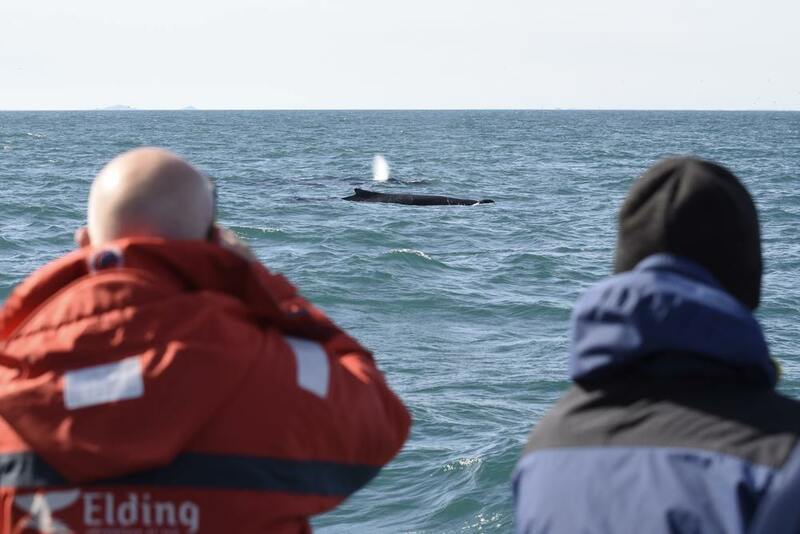 Our specially trained whale watching guides and naturalists are experts at spotting the cetacean and can tell you all about their behaviours and answer any questions you may have. Our ship is a high speed, specially modified, wildlife viewing ship, capable of carrying great amount of passengers with unsurpassed views from our multi-level viewing platforms. Its speed allows us to reach viewing areas deep in the Eyjafjord, leaving no area unexplored. With ample indoor and outdoor seating, bar and cafeteria, you can be sure that the ride is comfortable and pleasant, even at speed. This ship is simply the most family friendly and accessible whale watching boat we have available in North Iceland! 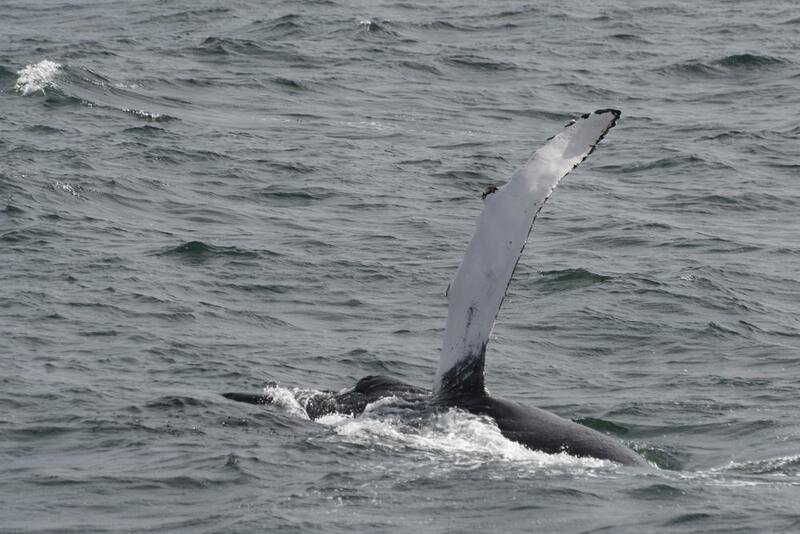 Choose this adventure and the "Classic Whale Watching Tour" for the comfort and great value! Duration: 2,5 - 3,5 hrs. Keep in mind that in winter (Nov-Feb) we need a minimum of 10 passengers to run the tour, and therefore it could get cancelled on short notice. If we do not reach the minimum we will offer you to rebook another day, move the booking to Reykjavík or give you a full refund. This tour is subject to weather and good sailing conditions and therefore it could get cancelled on short notice. In this case we will contact you with as much notice as possible with the information provided in your booking and offer you to re-book or get a full refund. Although our success rate is high, the cetacean abundance is unpredictable and varies with the food availability of our shores. 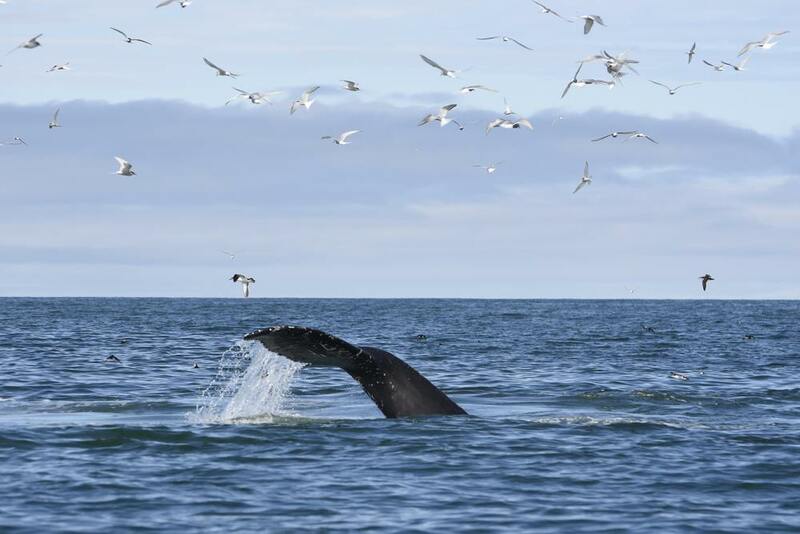 In case no whales or dolphins make an appearance on the tour, we will offer you a complimentary ticket to try again on the CLASSIC tour in Akureyri or Reykjavík within 2 years.